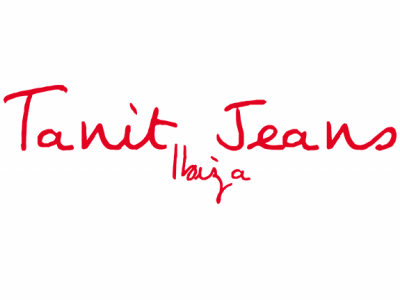 Tanit Jeans Ibiza has got true Ibiza spirit. Their philosophy turns on women's liberation and the female essence. 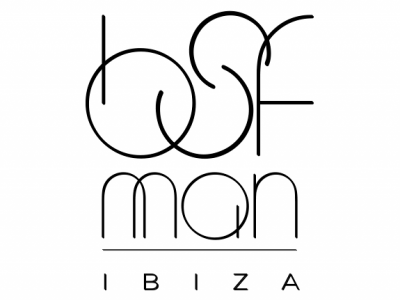 Family brand created on Ibiza 15 years ago, deeply rooted in a lifestyle based on freedom, respect for nature, respect for others and self-love. Natural tones and colours. Cotton is the predominant material in BSF MAN's fine knit and openwork designs. 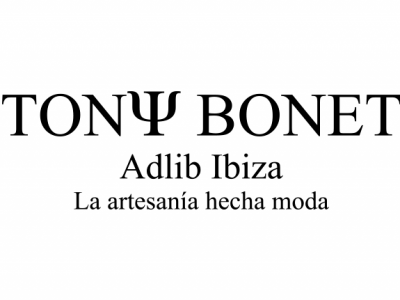 Tony Bonet weaves together emerging trends and the Adlib philosophy and winds up with something that's a little bit pop and a little bit rock; part baroque, part rococo. 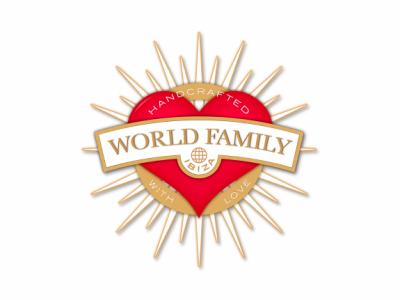 Their collection of 100% hand-made accessories fuses craft materials and traditions from all over the planet. 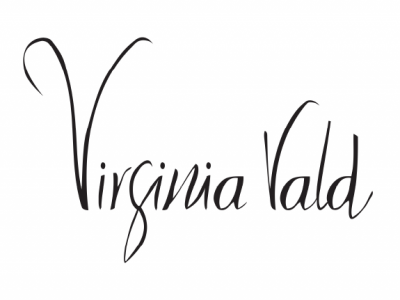 Brand that was born with the philosophy of creating simple and basic clothes of fair trade and 100% sustainable and ecological. Ivanna Mestres' avant-guard fashions bear the positive imprint of the people and energy of their creator's hometown. 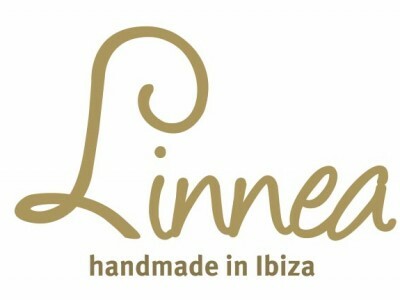 Linnea Ibiza creations are the product of free spirit Anitha Wesley, who, when producing, lets her own tastes and untamed imagination run wild. A jewellery line with more than seven years on the Pasarela Adlib roster. 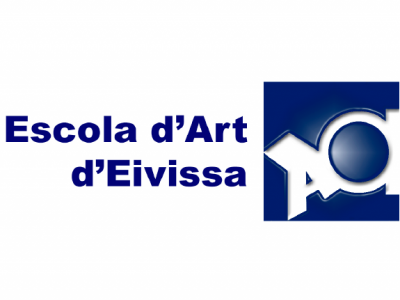 Honours include a golden thimble and accolades from the Ibiza and Formentera chamber of commerce. 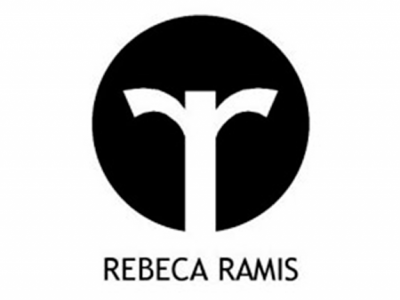 Chiefly summer wear, the collections of Rebeca Ramis deploy western cuts and tried-and-true Adlib style, falling back on white lace and cotton. This small, family-run business set out to maintain local traditions by producing handcrafted espardenyes. 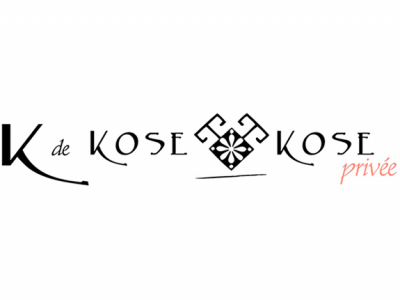 This dynamic line of womenswear is about exclusive designs at an excellent value. 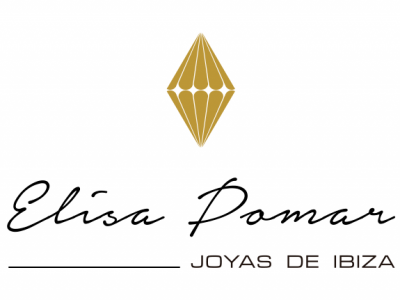 Respetando la belleza natural de la mujer y el equilibro con la Madre Tierra esta firma elabora prendas que aúnan elegancia y sensualidad con comodidad y practicidad. 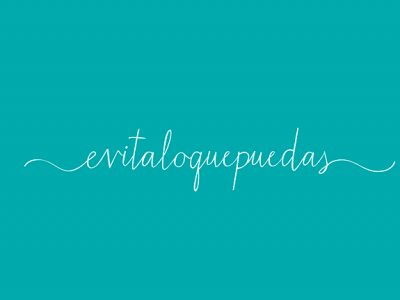 Silk weave pervades Evitaloquepuedas pieces and the inclination is always towards versatile, one-size-fits-all garments that can come out of a suitcase or bag without a wrinkle. 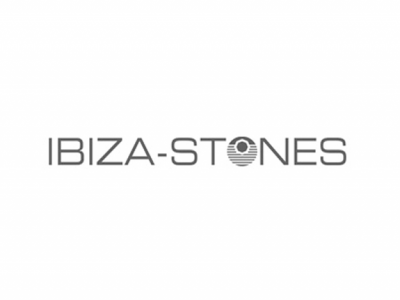 At Ibiza Stones, clothing is more than just something you wear. 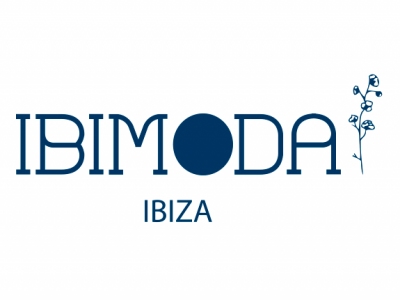 This Valencia native arrived on Ibiza in 1984 and fell head over heels for the island. She channels the firm's one of a kind style through freedom and versatility. IchianaIbiza is the result of a dream: the dream of a love story with life. 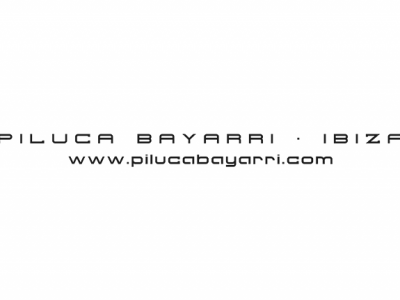 Over 28 years' experience in couture and 15 in Ibizan fashion. 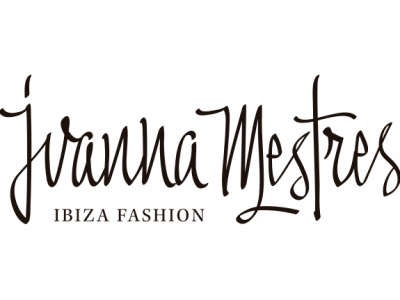 Exclusive accessories and one of a kind pieces that are handcrafted and Ibiza-made—it's the maxim of Ariadna Ferrer, the line's designer and founder. Siempreprimavera is formed by Carmen Muro and Cheward Román; their aim is to craft to accessories inspired in nature. 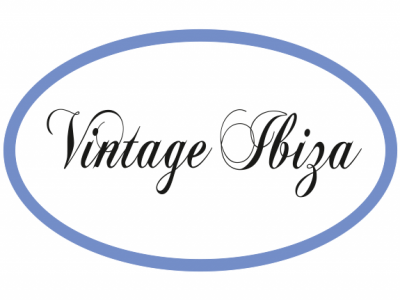 Vintage Ibiza only works with natural fibres like cotton, linen, viscose and silk and their entire process is artisanal. When Beatrice the designer formed Beatrice San Francisco the brand in 1997, she and husband/co-founder Francisco focused on collections of knitwear. Whether a piece is in lace, tulle, linen or cotton, the colour white always snags the starring role. Today they are known to dabble in more daring reds and blacks. In every design one senses both Andalusian roots and Mediterranean air.